As a group, these multilateral funds—which include the World Bank’s IDA, the International Fund for Agricultural Development (IFAD), and the Asian Development Fund—account for the lion’s share of concessional financing available to developing countries. 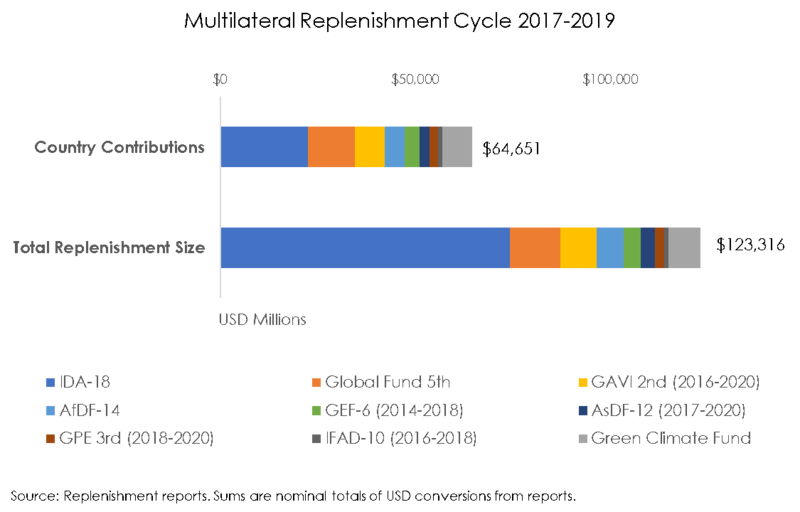 In the last round of “replenishments” of these funds, nearly $125 billion in concessional resources (grants and zero or low-interest loans) were made available for spending, mostly in low-income countries. 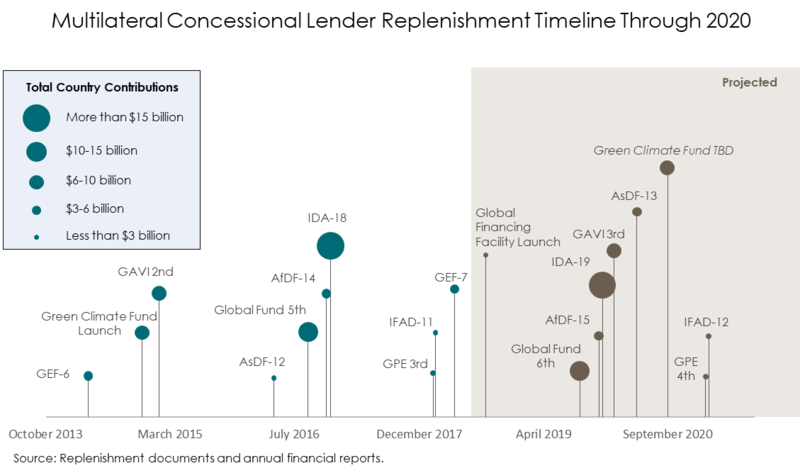 This level of financing was based on donor contributions half as large, suggesting that the funds themselves have considerable leverage, IDA more so than any other fund. As these funds face a new round of fundraising, they will also set operational policy frameworks for the years ahead. What factors should determine countries’ eligibility for concessional resources, and should these factors be aligned across the concessional finance institutions? How do growing concerns about debt sustainability affect the operations of these institutions? Which sectors are priorities when it comes to country demand for concessional resources? Are these the same priorities expressed by donors in their allocations to the various concessional finance institutions and funds? Stay tuned for more from CGD on the issues discussed at this conference and what they mean for the development finance agenda in the years ahead.